The calendar shows days and times a conversation partner is available. 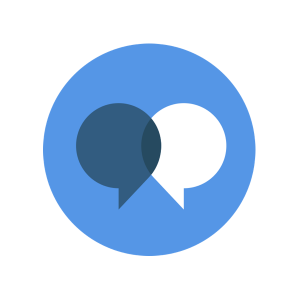 Please note that the conversation partners are located in different parts of the world. 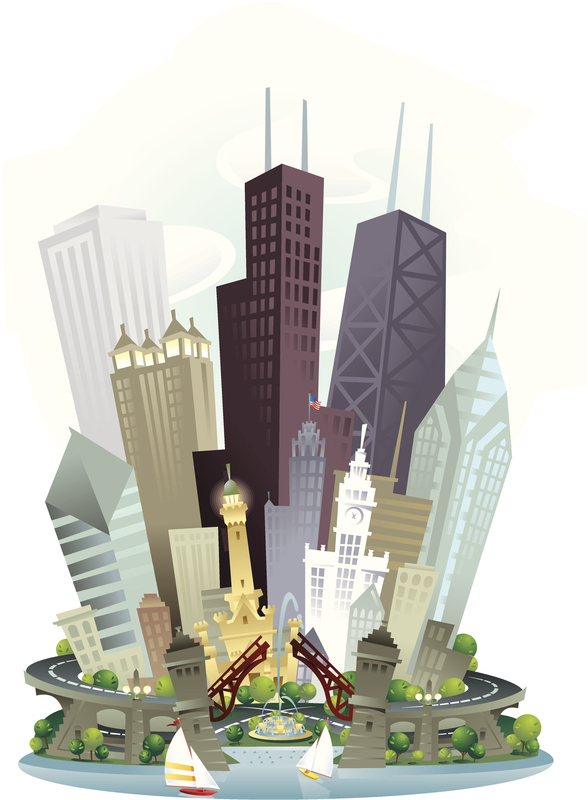 To see their timezone, click on the calendar a callout /box appears and it will show your conversation partner's local time, for example, Chicago, US. Make sure that before selecting a time, convert your conversation partner's time to your local time. You can do this by clicking on the Time Zone Converter (click on the image below). Once you have worked out the time difference, choose suitable times and day/s, enter your choice in the calendar below. Once a class is booked, that time slot will blocked for you saying "Booked - Not available". 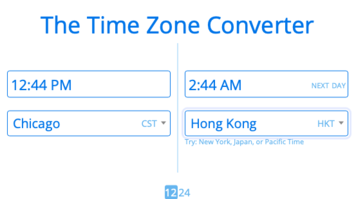 When you click on the time zone converter, you will see four boxes (like in the image to your right) where you can convert to your local time. But first, click on the day/time given on the calendar. Note: If you want to request a particular time on a particular day, you can send in a request through the contact form, and we will try and accommodate.